With 66 class hours and 56 lab hours, the Yellow Level builds off of the knowledge learned from the green level and begins to apply it to industrial skills. 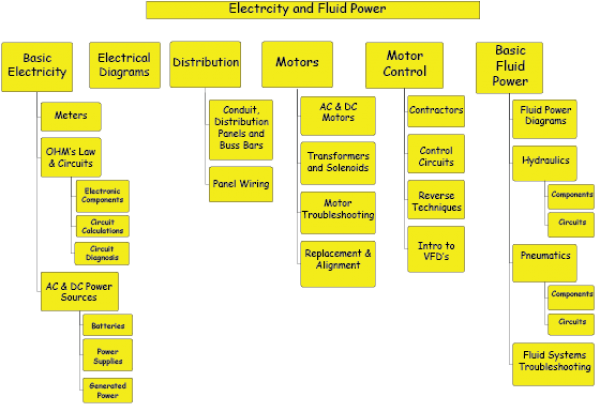 Covering electricity and fluid powers, it provides you with three certifications: Industrial Electricity, Motors & Motor Controls, and Pneumatics & Hydraulics. This provides a more solid foundation when moving forward to more advanced levels of manufacturing. Our facility contains two important pieces of equipment for this level. Both from leading pneumatic supplier, Festo. The Hydraulics System, which encourages hands-on learning, is excellent for the use of students by introducing them to the basic principles and components of hydraulics. 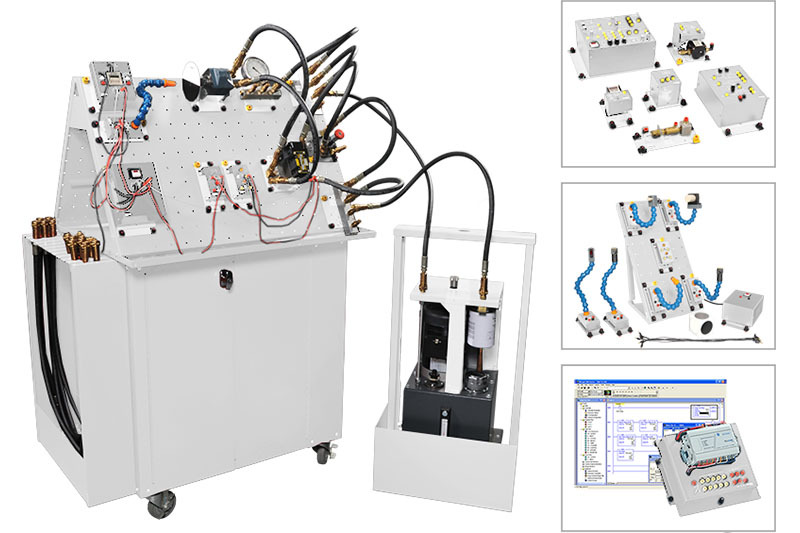 The Pneumatics Training System, like the Hydraulics System, is great for students by teaching the basics of pneumatics along with allowing them to go through troubleshooting. 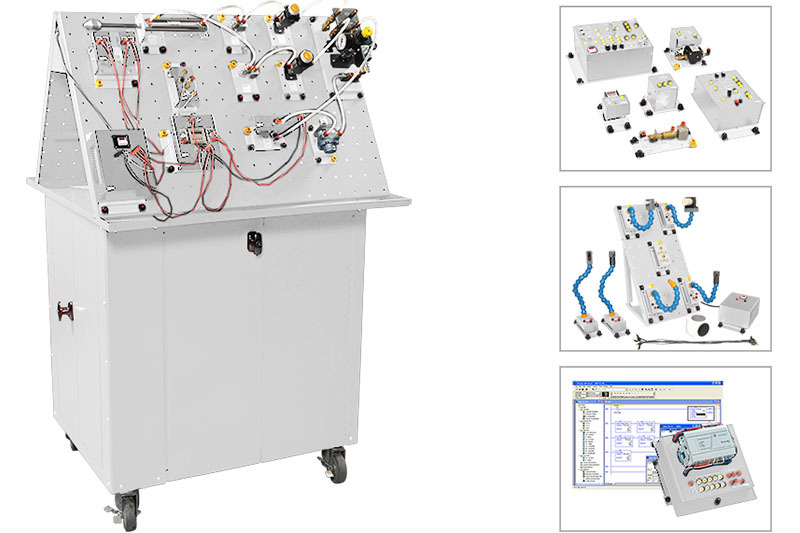 It is also very hands on and a great addition to any hydraulics and pneumatics lab. Our $1.5 million manufacturing training facility has been developed with the end user, the manufacturer, in mind. We wanted the training environment to be as close to what they would see on the shop floor as possible, and with employer input, we purchased the equipment that would most replicate the work environment. With their participation, we were able to custom tailor exactly what they needed to get maximum results.